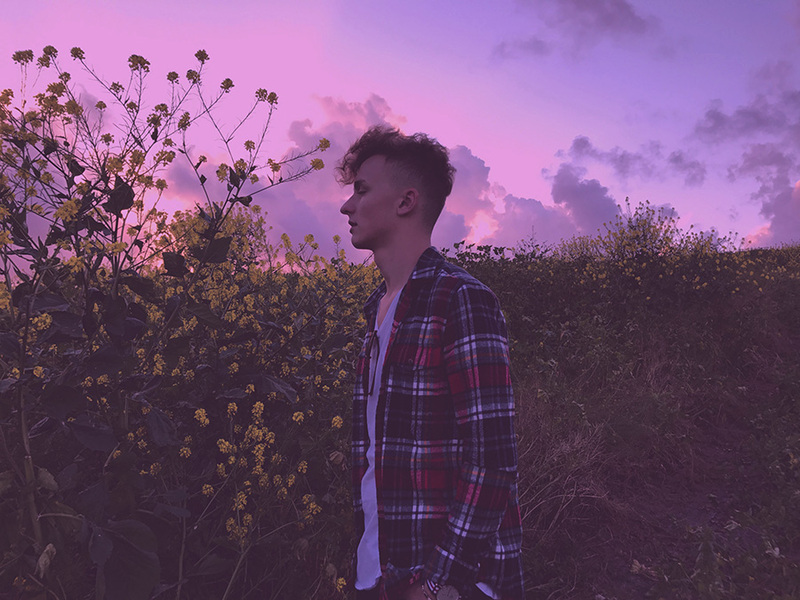 With his latest single, "Fade," San Diego-based producer Caden Jester has me dreaming of palm trees, hotel beds, and putting the covers over my head and hiding from the outside world. The song also features Butterjack, a vocalist from the U.K. doing a better than O.K. job soundtracking this figurative Do Not Disturb sign now hanging on my door knob.